* Neonatal Unit, Department of Pediatrics, King Chulalongkorn Memorial Hospital, Chulalongkorn University Objective: To determine the risk factors for hypoxic-ischemic encephalopathy (HIE) in asphyxiated newborn... Therapeutic hypothermia (TH) is a recommended regimen for newborn infants who are at or near term with evolving moderate-to-severe hypoxic ischemic encephalopathy (HIE). Hypoxic Ischemic Encephalopathy / Asphyxia Brain injury following ischaemia and reperfusion insult can be understood as follows: - Primary neuronal death (usually around birth)... Hypoxic-ischemic encephalopathy (HIE), also termed as ‘perinatal asphyxia’ is a medical condition characterized by clinical and laboratory evidence of acute or sub-acute brain injury related to perinatal hypoxic-ischemic event in the neonate. Neonatal encephalopathy is associated with significant morbidity and mortality and is an important predictor of long term neurodevelopmental disability in near- and full-term newborn infants. 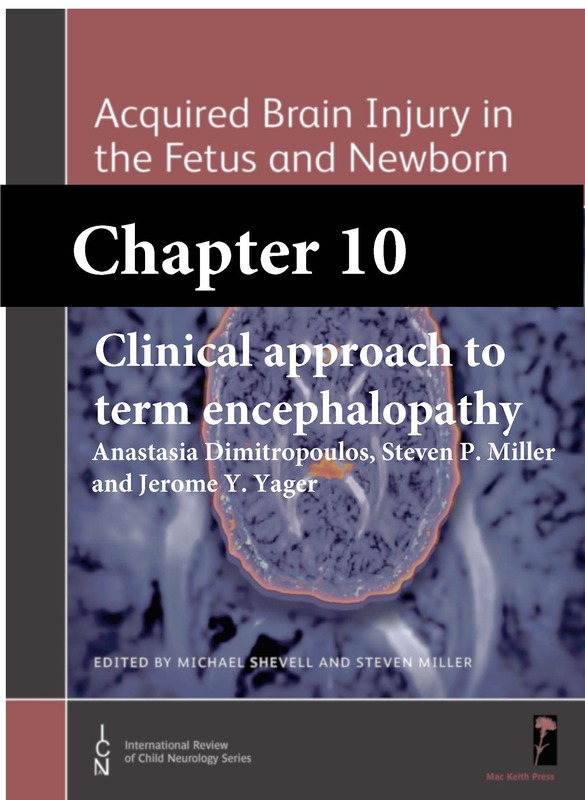 Fifteen to 20 percent of infants with neonatal encephalopathy die in the neonatal period, and a further 25 percent have permanent neurologic deficits. Diffuse hypoxic-ischemic brain injury in the neonate results in neonatal hypoxic-ischemic encephalopathy (HIE). Because of differences in brain maturity at time of insult, severity of hypotension, and duration of insult, there are four distinct patterns of brain injury.